anderson Archives - All Chucked Up! 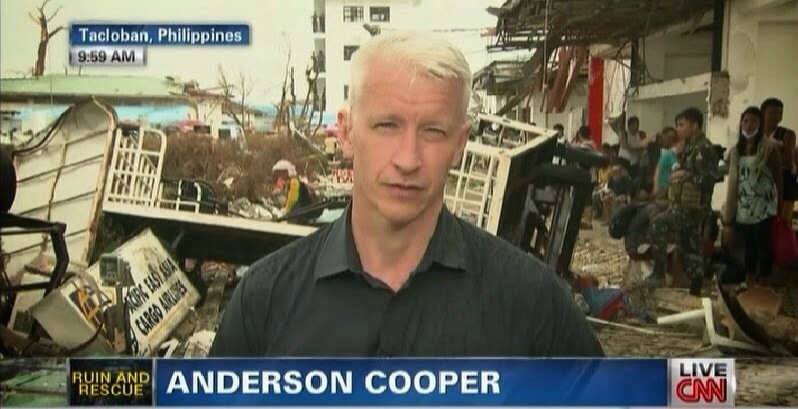 There is an article I stumbled upon at Kicker Daily News which featured Anderson Cooper’s recent CNN video about Typhoon Yolanda and the Filipino people who are, in every sense, “weathering the storm”, and the resilience of our spirit. This made me cry. I wish to share it with all of you, too. #TooZesty in Boracay – An Acer Liquid Zest party!